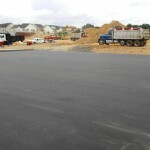 We have a long history of performing professional quality paving for commercial sites. 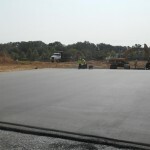 Ganoe sets the standard for quality, smooth and long lasting surfaces. 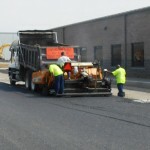 Ganoe provides exceptional sealing services to commercial and residential applications. 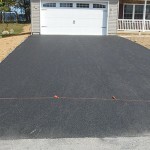 Our goal when sealing pavement is to protect the pavement and your investment. In 2013 Ganoe began expanding the scope of its services to include excavation, water, and sewer projects.